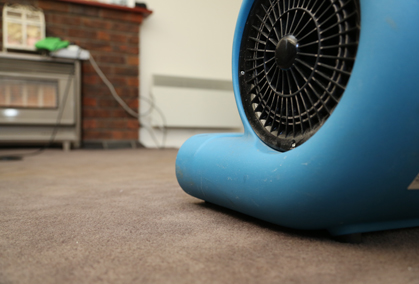 If your home has been affected by flooding of any kind, it’s vital to get your carpets dried out and restored as soon as possible. 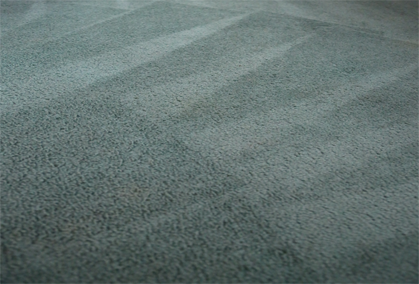 When carpets remain wet and sodden, bacteria and mould can flourish, making your carpets unhygienic and potentially causing a strong unpleasant smell. 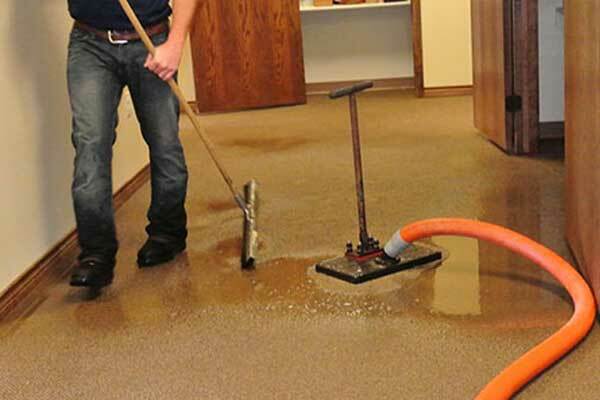 Our carpet cleaning professionals can restore your flood water damaged carpets. Call us now for same-day service. 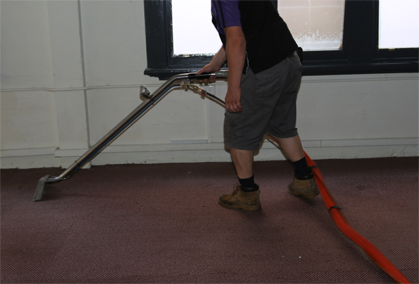 The Squeaky Clean Team can be relied on to provide expert flood water damage restoration services for your residential property. 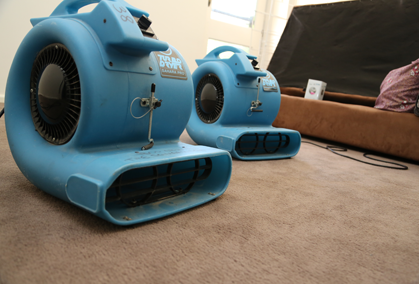 Whether you’ve been affected by flooding from a wild storm or your carpets have been damaged by an overflowing washing machine, we can provide prompt services, ensuring your carpets are effectively dried out with air movers and dehumidifiers to prevent the development of mould, bacteria and odours and protect the health of your family. 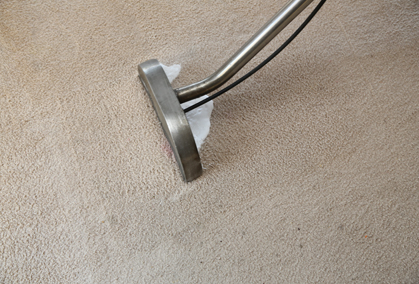 When you need prompt, same-day services for sodden carpets, you can rely on the Squeaky Clean Team to provide the best results. 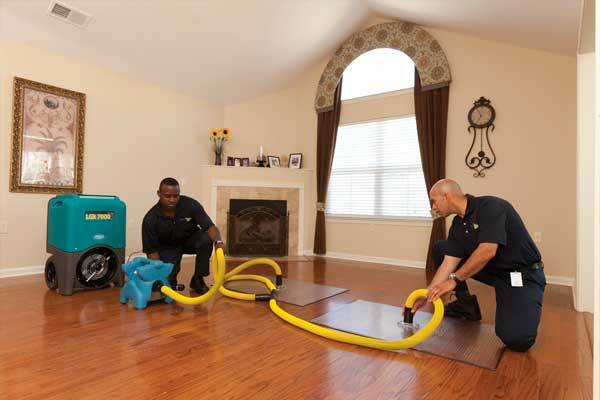 To learn more about our residential flood water damage restoration services, or to obtain a tailored quote for your home, call our team today on.